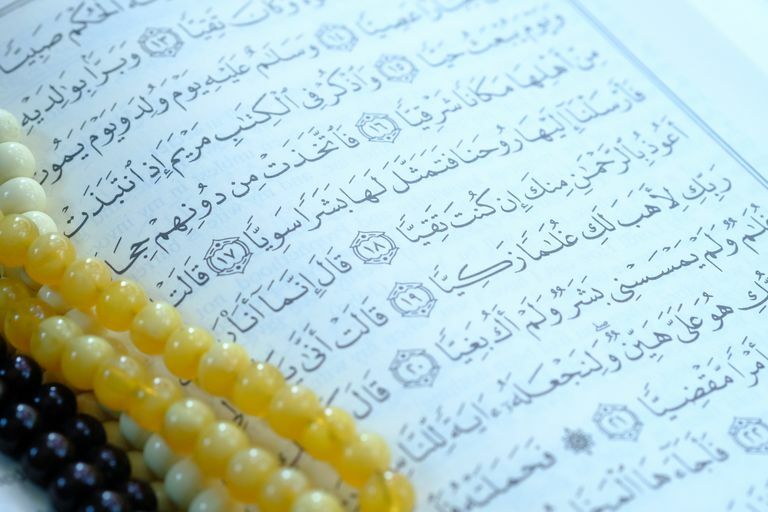 The 27th juz’ of the Quran includes parts of seven Surahs (chapters) of the holy book, from the middle of the 51st chapter (Az-Zariyat 51:31) and continuing to the end of the 57th chapter (Al-Hadid 57:29). While this juz' contains several complete chapters, the chapters themselves are of medium length, ranging from 29-96 verses each. Most of these surahs were revealed before the Hijrah, during the time when Muslims were still weak and small in number. At the time, the Prophet Muhammad was preaching to a few small groups of followers. They were ridiculed and harassed by the unbelievers, but they were not yet being severely persecuted for their beliefs. Only the last chapter of this section was revealed after the migration to Madinah. As this section was mostly revealed in Makkah, before widespread persecution had begun, the theme largely revolves around basic matters of faith. First, people are invited to believe in One True God, or tawhid (monotheism). People are reminded of the Hereafter and warned that after death there is no second chance to accept the truth. False pride and stubbornness are the reasons previous generations rejected their prophets and were punished by Allah. The Day of Judgment will truly come, and no one has the power to prevent that. The Makkan unbelievers are criticized for ridiculing the Prophet and falsely accusing him of being a madman or sorcerer. The Prophet Muhammad himself, and his followers are advised to be patient in the face of such criticism. Moving forward, the Quran begins to address the issue of preaching Islam privately or in public. Surah An-Najm is the first passage that the Prophet Muhammad openly preached, at a gathering near the Ka'aba, which greatly affected the gathered unbelievers. They were criticized for believing in their false, multiple goddesses. They were admonished for following the religion and traditions of their ancestors, without questioning those beliefs. Allah alone is the Creator and Sustainer and does not need the "support" of false gods. Islam is consistent with the teachings of previous prophets such as Abraham and Moses. It is not a new, foreign faith but rather the religion of their forefathers being renewed. The unbelievers should not believe that they are superior people that will not face Judgment. 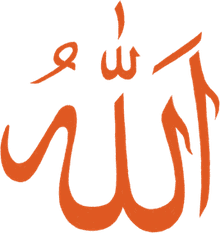 Surah Ar-Rahman is an eloquent passage which elaborates on Allah's mercy, and repeatedly asks the rhetorical question: "Then which of the bounties of your Lord will you deny?" Allah provides us with guidance on His path, an entire universe established in balance, with all of our needs met. All Allah asks of us is faith in Him Alone, and we will all face judgment in the end. Those who put their trust in Allah will receive the rewards and blessings promised by Allah. The final section was revealed after the Muslims had moved to Madinah and engaged in battles with the enemies of Islam. They are encouraged to support the cause, with their funds and their persons, without delay. One should be willing to make sacrifices for a larger cause, and not be greedy about the blessings Allah has bestowed upon us. Life is not about play and show; our suffering will be rewarded. We should not be like previous generations, and turn our backs when it most counts.